Many people choose the teaching profession, especially the Russian language. But when they came to school, easy to get lost: a lot of kids, a lot of problems, a lot of work... How do we learn to teach Russian language with pleasure for themselves and their children? The higher diploma (PED. University), love for children and the Russian language. The biggest mistake of novice teachers in any subject - uncertainty. Children feel the excitement of the teacher and often use it. Not to worry, think, what's the worst that will happen if you forget or accidentally make a mistake: a nuclear war? No. Moreover, if you're able to admit your mistakes, your credibility in the eyes of the children will only grow. Don't be afraid to make mistakes. The main thing - to improve. To yell at the kids constantly, the first sign of a bad teacher. You must learn how to hold a class without shouting. It's not so difficult - just show the children that "sit on the neck" they will not work. Screaming can be only in extreme cases when no other choice. Permanent Creek will include children in the habit, and they will simply cease to react to it. 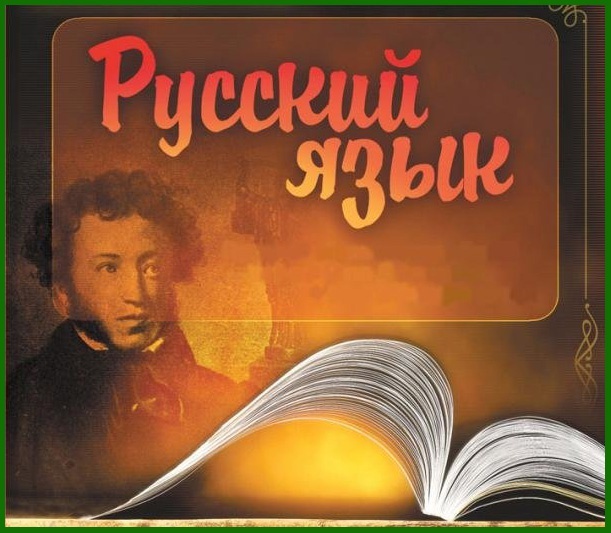 Russian language is a very important subject not only in school but in life. Nevertheless, do not forget that children learn and in addition math, physics, chemistry, history... Students hate teachers that put your subject above others. Do not ask children nothing beyond - and they will come. The students like teachers who truly know their subject. You should not be afraid of questions on the topic of the lesson: by answering them, you will grow in the eyes of their students. Make lessons the most common errors, both orally and in writing. Parsing sentences is unlikely to be useful to students in life, that's knowing how to say wear or put on are really useful. Among the students there are certainly talented children who love Russian language. Talk to them privately, ask for more tasks, allow them to participate in various linguistic Olympiads and competitions. And finally, the most important rule of all teachers in any school subject: communicate with the students not as a strict teacher, but as an ordinary person, give examples from life, communicate with students individually. Of course, this does not mean you have to tell the children about himself too much. Just don't be afraid to be close to the children, and not in the clouds, talking to them. Children love simple, good teachers who are not afraid to be ordinary people.